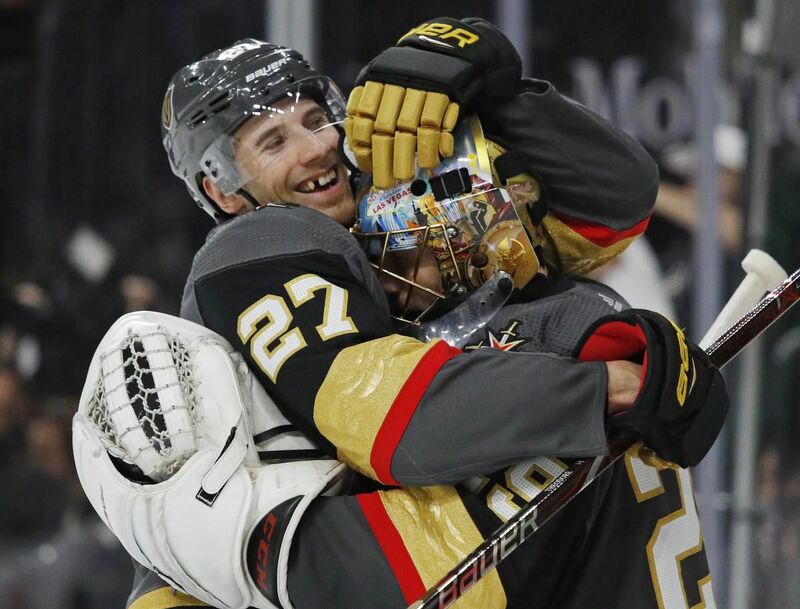 NOTES: The Golden Knights are the first team in NHL history to score in the opening 90 seconds of four consecutive post-season periods. … Pacioretty’s first goal marked the 10th time in 18 games the Golden Knights scored in the opening five minutes against San Jose. … The second line of Pacioretty, Stone and Paul Stastny has generated 28 points in the series, while the rest of the team has 21 combined.